This is the Physics 221 Lab page, created and updated by Terry Sturtevant . Do online quiz on MyLearningSpace between 4:30 p.m. Friday and 11:30 p.m. Sunday evening. This is a practice for next week's in-lab test. You may be able to do the test Wednesday afternoon instead of Friday afternoon. Lab Test 1: Converting measurements. 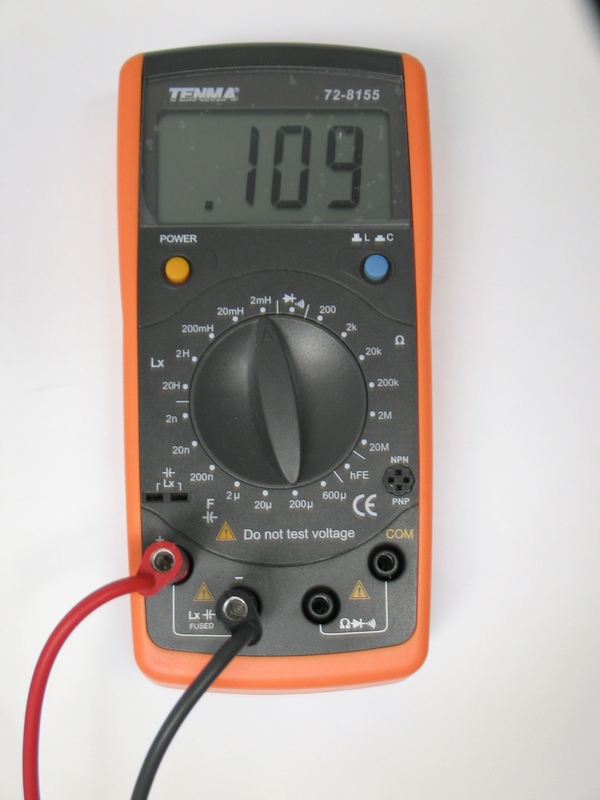 You'll be given measurements from a digital multimeter, and have to sketch the corresponding scope trace, and use a scope trace to predict the corresponding digital multimeter readings. There will be an unknown signal which you will have to display and then measure parameters; (shape, amplitude, offset, frequency). You can practice for this with your partner by having one person set up a signal and then adjust the scope to random settings, and then have the other person find the signal and characterize it. Chance to redo lab test 2; new mark will replace old mark whether higher or lower. Hand in postlab for last week.